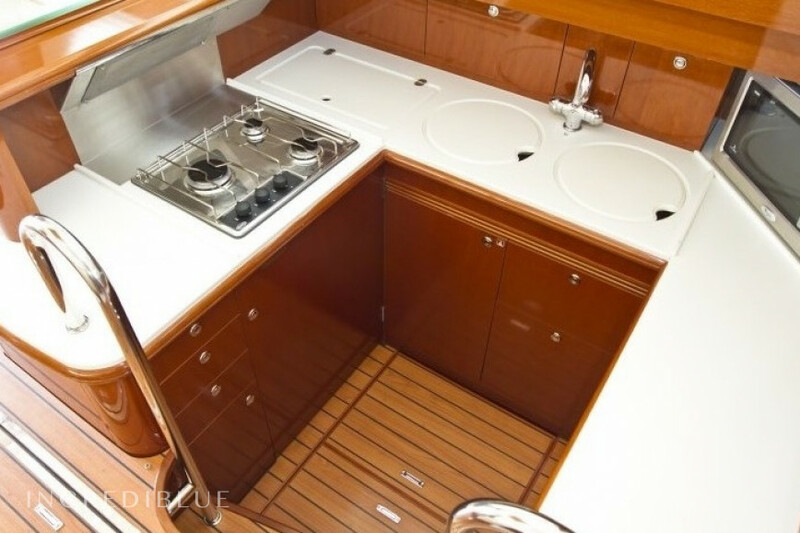 Jeanneau 46 fly Rent a Jeanneau 46 Fly Yacht in Sardinia, Costa Smeralda! 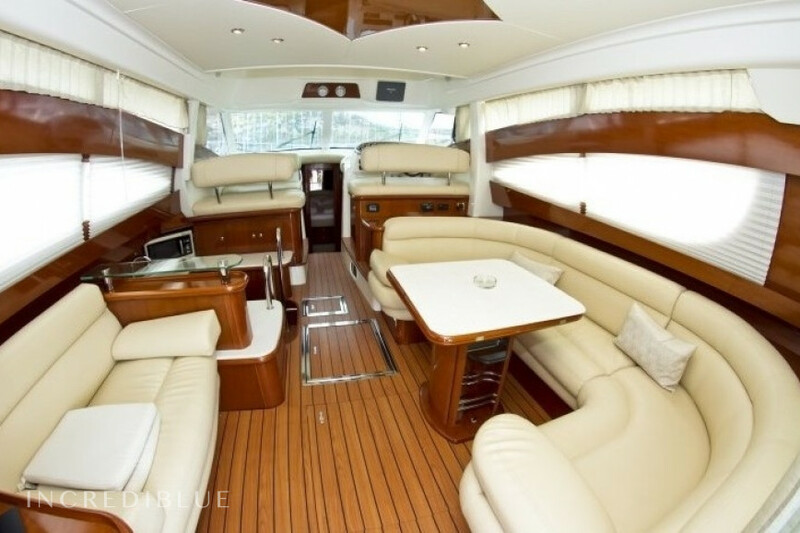 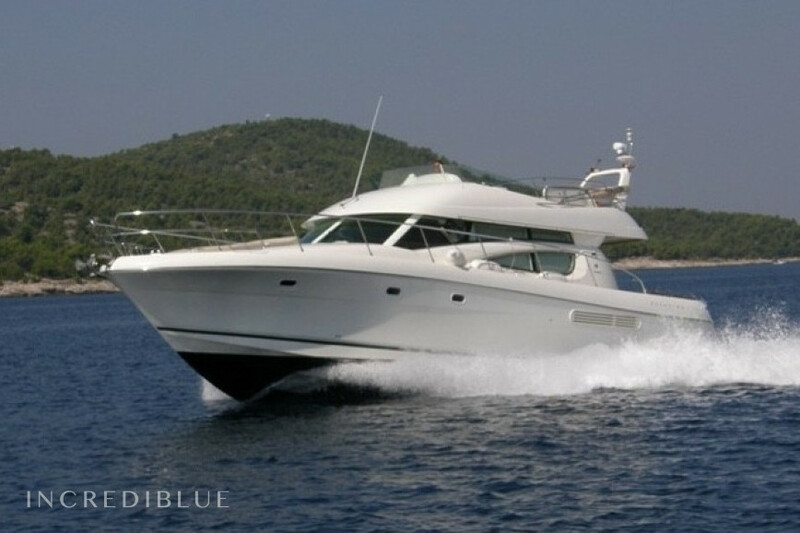 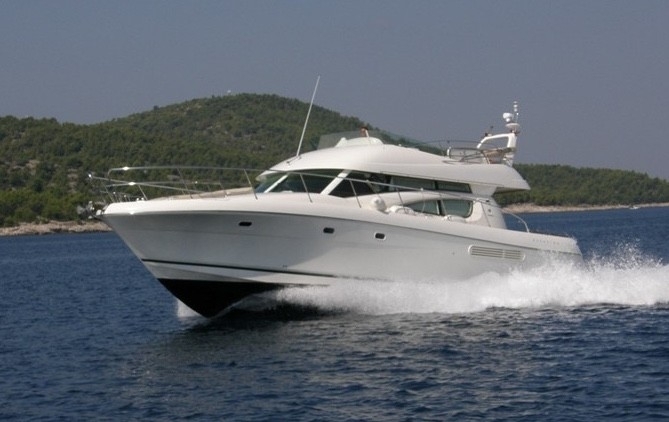 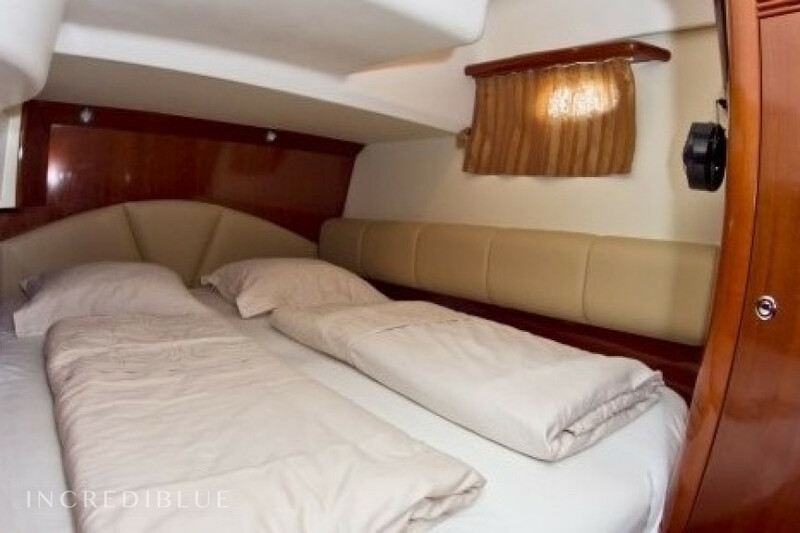 Rent a beautiful and spacious Yacht consisting of 3 cabins and 2 bathrooms, with a maximum capacity of 8 people! 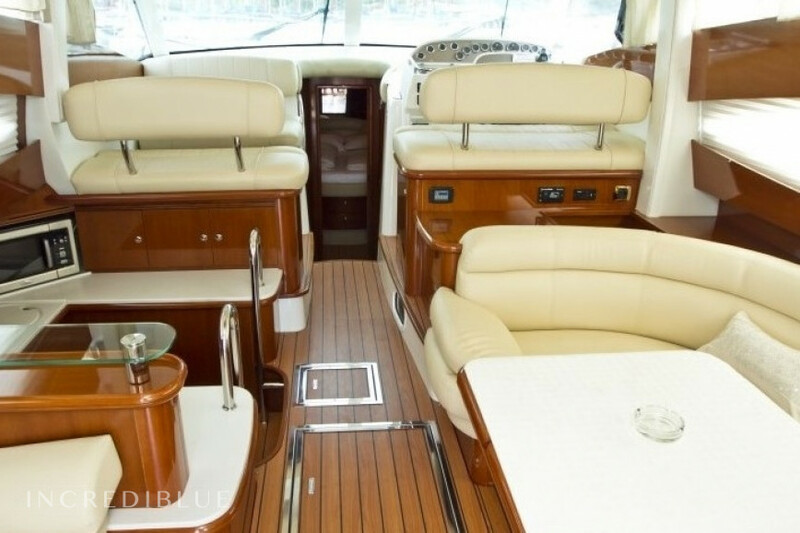 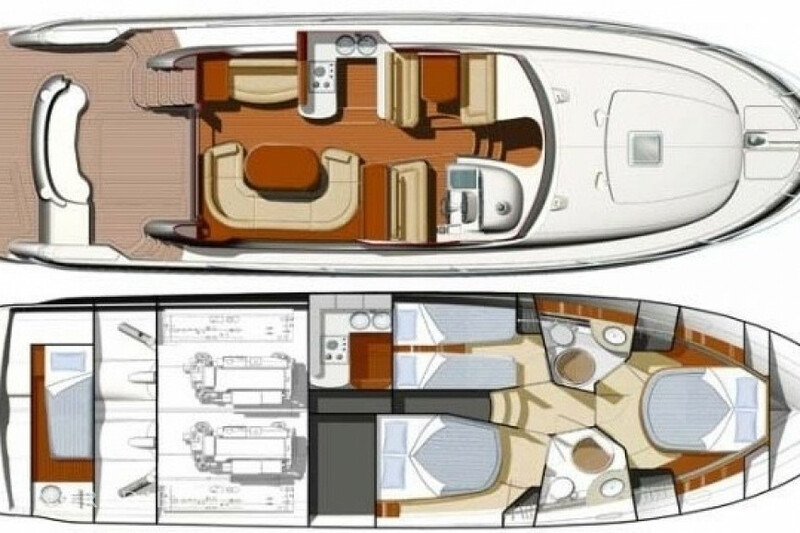 This Jeanneau 46 Fly offers a comfortable space for family travel or a group of friends, with its spectacular flybridge featuring a perfect separation of spaces that make the boat more livable. 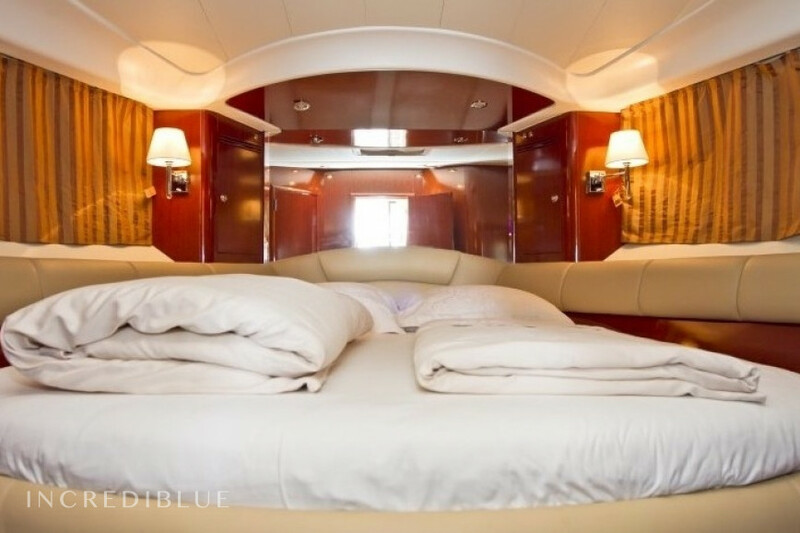 Do not miss the opportunity and book right away!